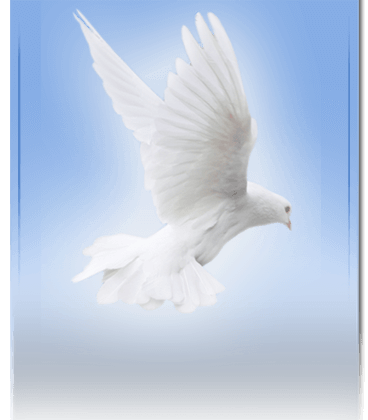 Mrs. Helen Ruth Frost, 79, of Holly Hill, SC was born on February 9, 1939 in Holly Hill, S.C. to the late Mr. Jessie Asbury and Mrs. Eatherlee McKune. Helen retired from Orangeburg School District #3 as a Food Service Operator. 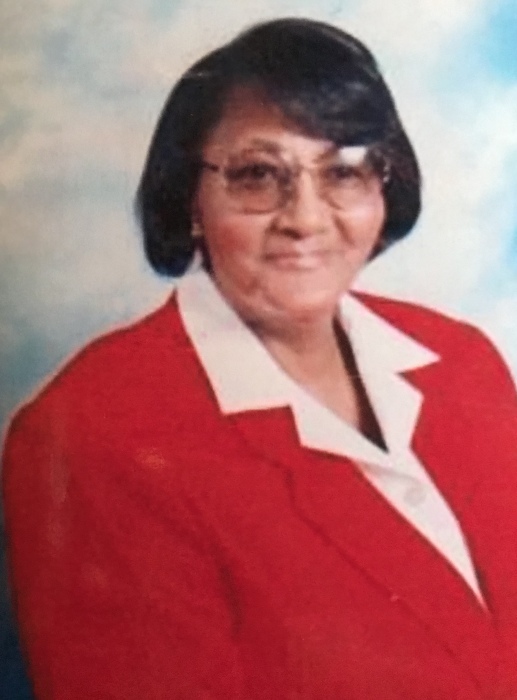 She committed her life to Christ at an early age and became a life-long member of Rock Hill AME Church, where she sung on the Senior Gospel Choir until her illness prevented her from continuing. Helen & Jacob shared a lifetime together until her illness took effect, He never left her side. The vows they took were vows from God, which sustained her to the end. She inspired her family to always love one another, and most importantly Love God. She humbly touched the lives of so many through her down-home cooking, beautiful smile, hugs, and songs of praise. On March 10, 1959, Helen married Jacob Abraham Frost. They shared 59 years of Holy matrimony together. Seven Children were born to this union. One granddaughter, Miss Brittany Bowman preceded her in death. Helen leaves to cherish her memories: Lee Anna (Jonathan) Palmer of Eutawville, SC; Douglas (Barbara) Frost of Summerville, SC; Joan Frost Graham of Fayetteville, NC; Patrick Frost of Sulfolk, VA; Robin Denise Gilmore of Orlando, FL; Timothy Frost of Orlando, FL; Terry (Travis) Jordan of Jacksonville, FL; 3 Sisters: Mrs. Volta (Mark) Milline of Washington, DC; Ms. Diane Parker of Washington, DC, & Mrs. Carolyn (George) Wagner of Bowie, MD; 2 Brothers: Mr. Bruce Asbury of Philadelphia, PA; and Edward (Marie) Bellinger of Boston, MA; 19 Grandchildren; 11 Great Grandchildren and a host of Nieces, Nephews, other relatives and friends.